Black Scabbard Fish (Aphanopus Carbo) at the Mercado dos Lavradores (Workers’ Market), in Funchal, Madeira, March 3. 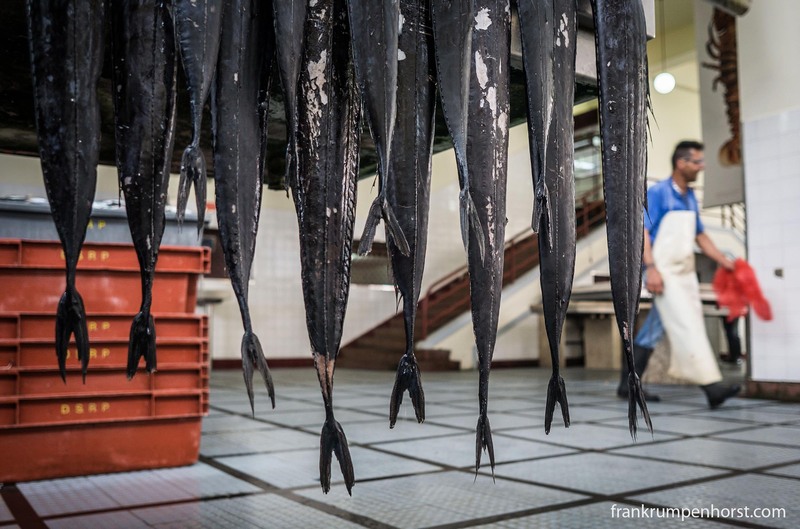 This entry was posted in fish, madeira, market, portugal and tagged fish, funchal, madeira, market, mercado dos lavradores, travel. Bookmark the permalink.